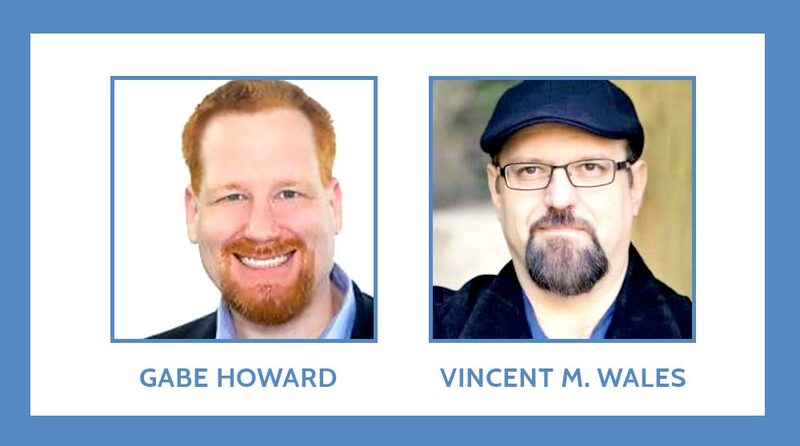 In this episode of the Psych Central Show, hosts Gabe Howard and Vincent M. Wales welcome Jessie Close, sister of acclaimed actress Glenn Close. Jessie shares the story of her son’s diagnosis of schizoaffective disorder, followed by her own diagnosis of bipolar disorder. Spurred by a desire to make people more aware of the stigma surrounding mental illness, Jessie reached out to Glenn for help. The result of this was the founding of Bring Change to Mind, a nonprofit organization dedicated to encouraging dialogue about mental health, and to raising awareness, understanding, and empathy. Jessie tells of the making of the incredible public service announcement, directed by Ron Howard, and featuring Glenn, Jessie, and Jessie’s son, Calen. [17:23] How worried was Glenn that her activism would affect her career?